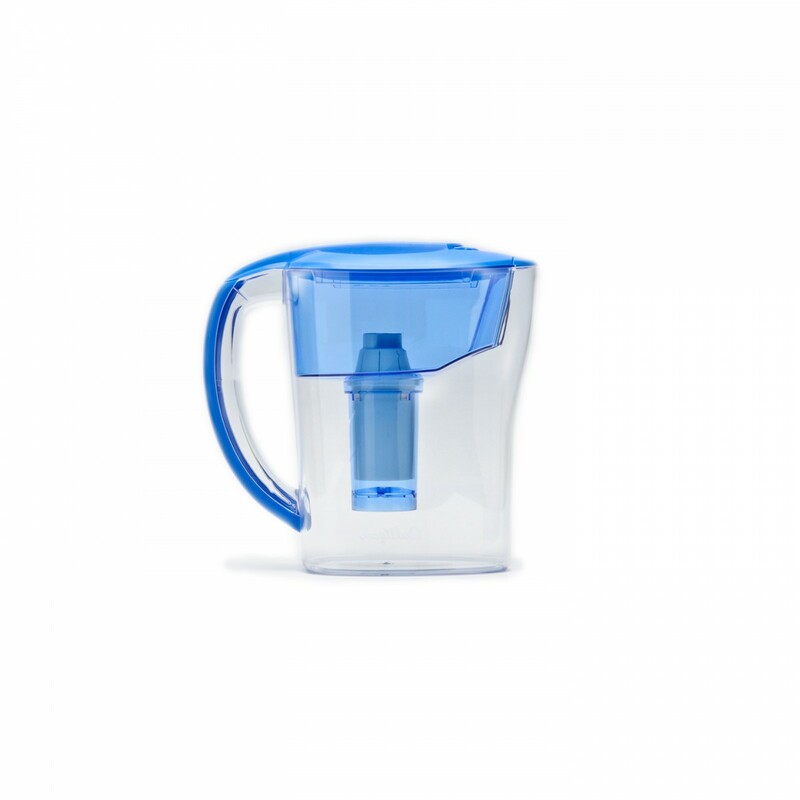 The top of the line Culligan PIT-1 Water Filter Pitcher has been tested and certified by NSF International, which means that the PR-1/PR-3 filter inside the PIT-1 pitcher has passed rigorous testing standards. The Culligan PR-1 filter reduces Mercury, Copper, Zinc, Chlorine taste and odor, Particulates, and Sediment in your drinking water. 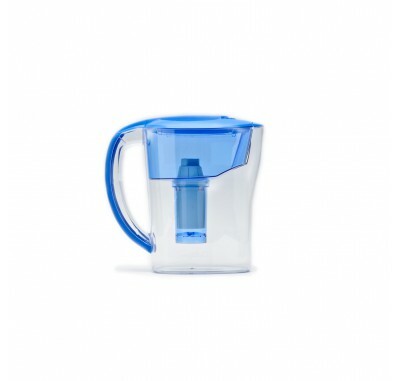 Another benefit of the water filter pitcher is that it reduces bad taste and odor in your drinking water. The Culligan water filter pitcher has a space-saving oval design that fits in most refrigerator doors. The Culligan PIT-1 also has a spout cover that prevents the transfer of refrigerator odors into the water filter pitcher. A unique feature of the Culligan PIT-1 water filter pitcher is the date reminder indicator on the lid. The Culligan PIT-1 has an ergonomically designed handle for easy pouring. The Culligan Water Filter Replacement Cartridge lasts for 50 gallons or 2 months and is easy to replace. No special tools are required to replace the filter.